To help even further for the phase-out of hazardous substances, CECED, DIGITALEUROPE and the WEEE forum will be launching an Information for Recyclers (I4R) common platform on January, 26th. 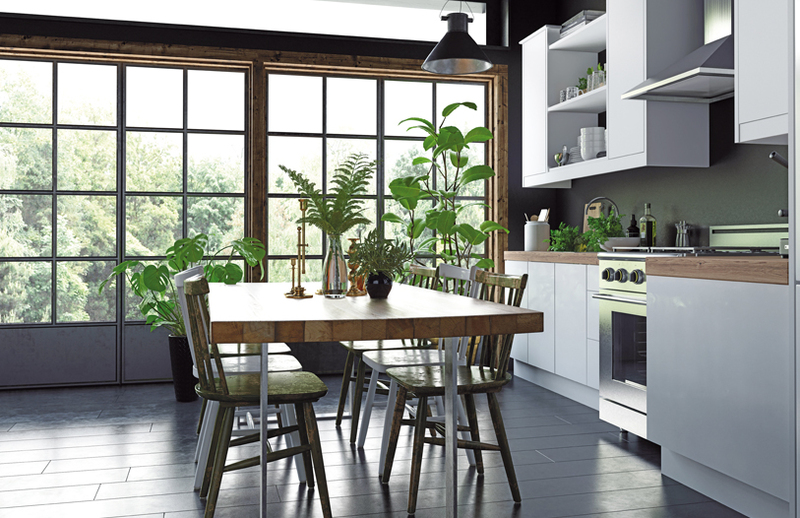 CECED, representing the home appliance industry in Europe, launches today a one-month consultation on its new draft Code of Conducts on marking appliances for end-of-life. 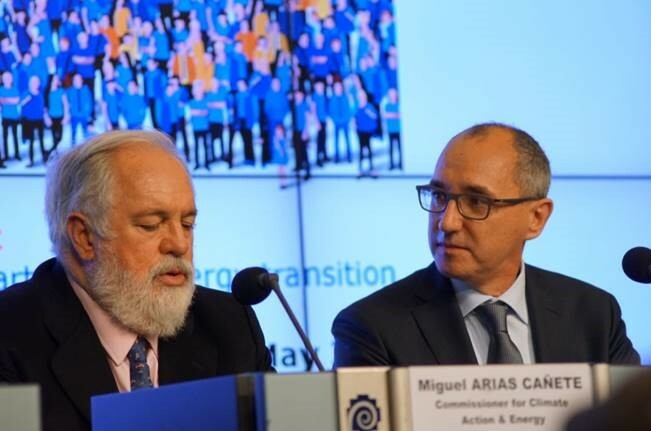 Responding to the challenge of a European circular economy will be best secured if all parts of society make their contribution. 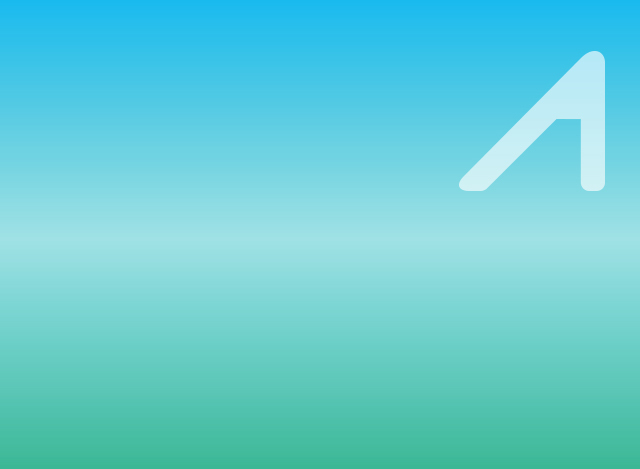 We are pushing to maintain the Commission's level of ambition on energy efficiency policy including our 30% mandatory energy efficiency target. I hope that that level of ambition stays following our institutional discussions. 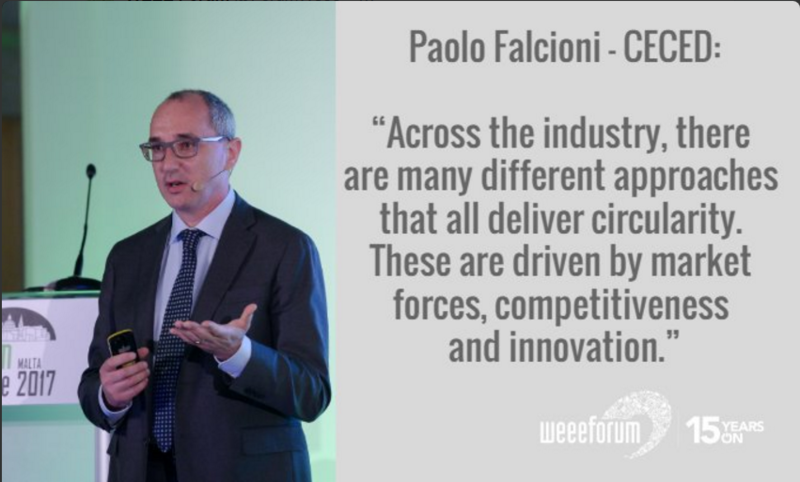 In addressing the 5th International WEEE Forum Conference in Malta on 26th April, CECED Director-General Paolo Falcioni sought to emphasise the vital contribution the home appliance sector could continue to make as well as what it had already achieved over many years. 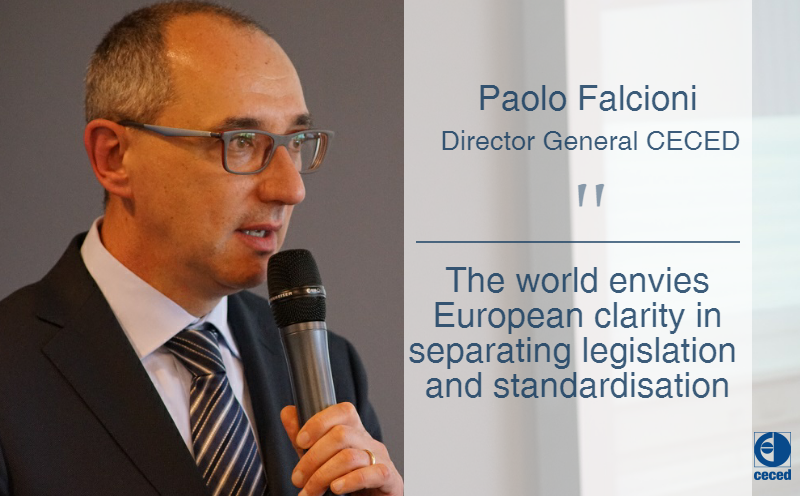 Mr Falcioni had been invited to address the event’s “Product Policy for resource efficiency, how to make progress?” breakout session along with other stakeholder representatives, such as ECOS, OVAM and iFixit. 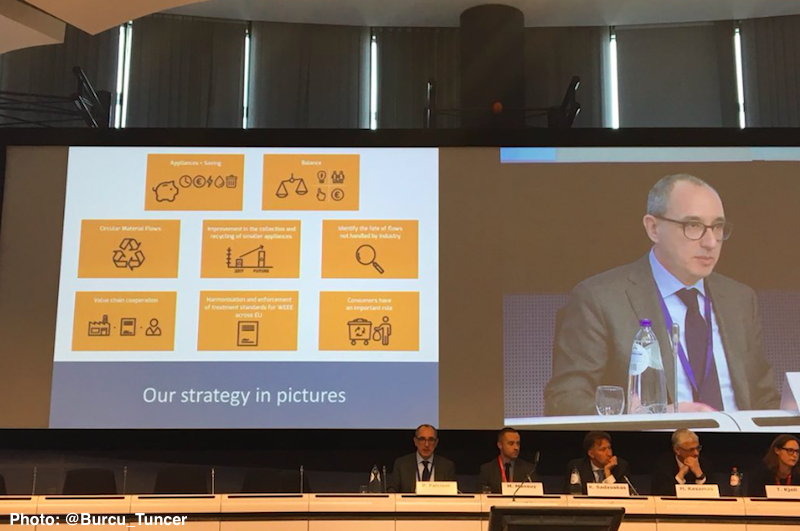 The session formed part of the wider Circular Economy Stakeholder Conference which took place on 9-10th March, in Brussels. 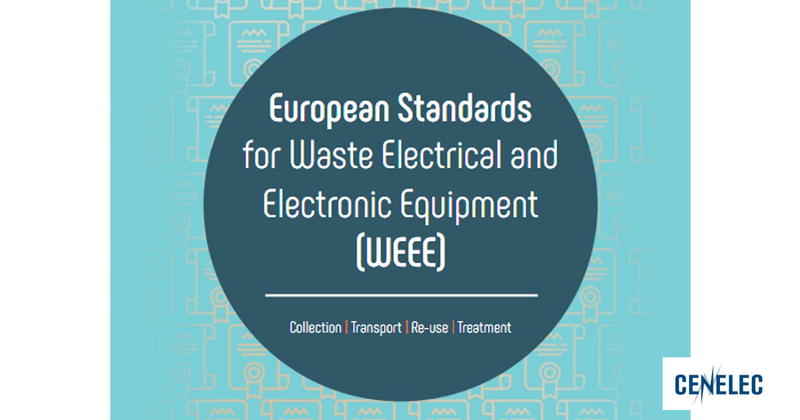 In accordance with the requirements in the WEEE directive (art.8.5) the European commission requested European Standardization Organisations (ESOs) to develop European Standards (ENs) for the collection, logistics and treatment including recovery, recycling and preparing for re-use of WEEE.